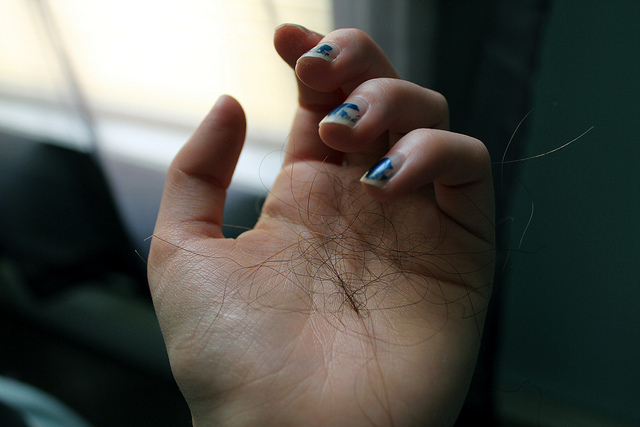 Is Trichotillomania a reason of your hair loss? You might be having the urge to constantly pull your hair. You may even be ashamed of it but you cannot control it. The reason you are doing so is because you may have Trichotillomania. You might be having the urge to constantly pull your hair. You may even be ashamed of it but you cannot control it. The reason you are doing so is because you may have Trichotillomania. Trichotillomania is an impulse disorder in which a person is feeling a constant urge, which one may not be able to resist, to pull their hair. Impulse control disorders are conditions in which you have strong, uncontrollable urges to take part in self-destructive behavior. Some examples of impulse control disorders are Pyromania and Kleptomania. Pyromania is the urge to set fires and Kleptomania is the urge to steal. The real reason behind Trichotillomania is not been understood or found, however researchers believe that it is caused due to chemical imbalances in the brain. Trichotillomania may also be a genetic condition because it runs in families. Trichotillomania is a pretty rare condition in which only about 1 percent of the population may have it. This condition is usually found in females outnumbering males in a ratio of 3 to 1. There is a problem in finding the frequency of the people who have Trichotillomania. This is because people tend to deny that they have the disorder and do not seek help from professionals. Trichotillomania usually begins around the age of 11 to 13 however, there is a possibility that children of age 1 to 2 also have Trichotillomania and pull their hair. MEDICATIONS: If treatment of Trichotillomania is not needed then the hair expert can prescribe medications such as serotonin reuptake inhibitors (SSRIs) to help people to control their hair pulling urges. 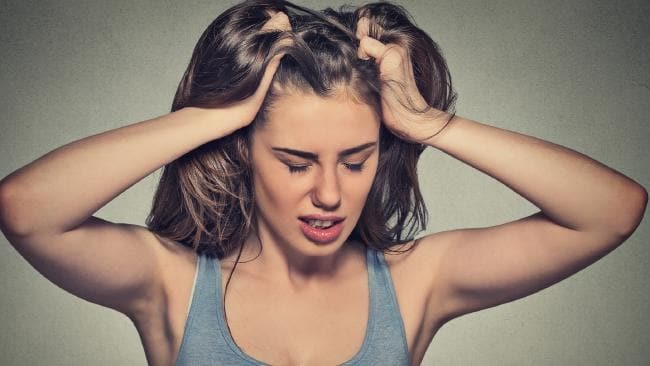 COGNITIVE-BEHAVIOUR THERAPY: In this therapy the hair expert will teach you how to manage your hair pulling urges and how to recognize them so that you are not pulling your hair unconsciously. The hair expert will teach you how specific situations cause hair pulling urges and how to control them or modify the situation and stop hair loss caused by it. BEHAVIOURAL MODIFICATION: The hair expert recommends you to occupy yourself when you feel the urge to pull your hair. You could squeeze a stress ball or do activities like knitting, reading, cooking etc. Controlling Trichotillomania can be tough, but working with the hair expert and to manage your condition, joining support groups made up of other people who have a similar situation as you can help you overcome Trichotillomania.